Announced just today, Valve is expanding its streaming solution outside of the confines of the Steam Link. The company will be creating apps for use on smartphones, tablets and smart TVs that allow users to stream their Steam libraries to the device. The first of these apps will be aptly titled the "Steam Link App" and will be landing on Android and iOS (with support for Apple TV). Valve is limiting streaming to 5 GHz Wi-Fi and wired connections, so cut down on potential lag. The Steam Controller will be getting support for this app, though Valve is promising that more input devices will be supported. I'm not sure if that means you'll be able to plug in any myriad of controllers to your device, but it would be neat to see some of that Switch Pro Controller support get utilized on an Apple device. The app will be available on May 21, though the Android version will launch in a beta state. 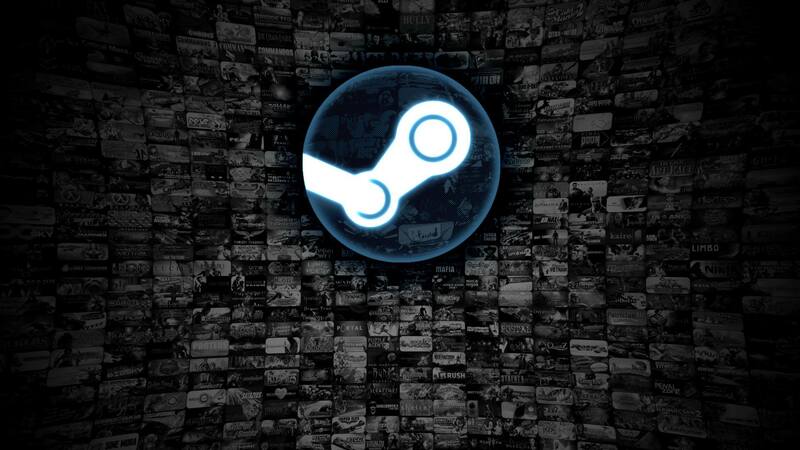 Valve is also planning a "Steam Video App," that will allow access to a user's video catalog on Steam. Many might be unaware that Steam even has a video section, but you can buy a ton of different films on the digital service. This app will allow streaming over 4G LTE along with Wi-Fi, so it isn't as limited as the gaming app. Both apps will be free downloads for each device, making me question what Valve has planned for the Steam Link. I actually do have an Apple TV laying around from a friend of mine, so I might just have to give this a shot. I'm not sure I have anything that can connect to the device, but if I could stream my PC games without having to buy another product, I'm all for giving it the college try.